"Do you think that we've missed signals along the way?" 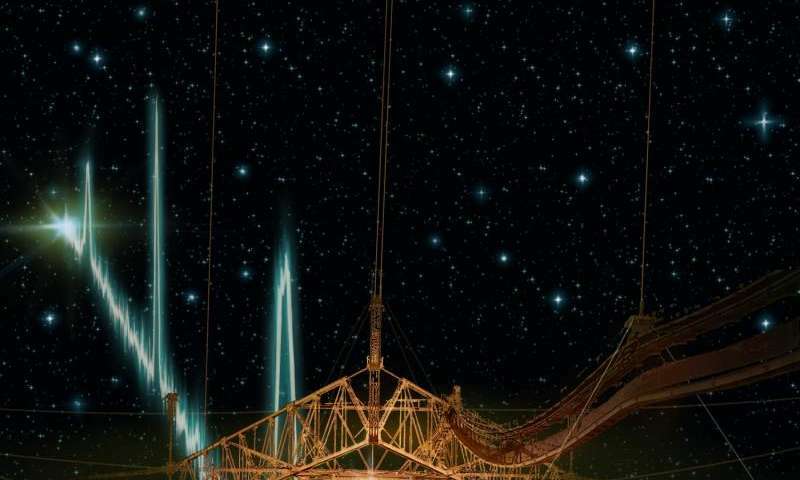 SyFyWire's Don Kaye asked SETI Institute's chief astronomer, Seth Shostak during a recent interview. "That we're totally unaware of. That there are possibly signals that are being transmitted in such a way that we're too primitive to pick them up? "Are We Alone" –In a Newly Found 1939 Essay Winston Churchill "Outlines Possibility of Alien Life and Exoplanet Habitable Zones"